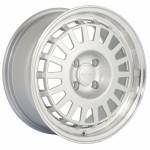 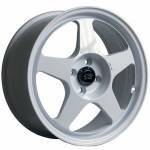 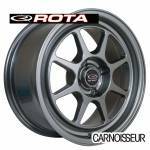 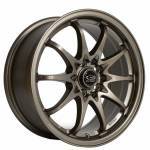 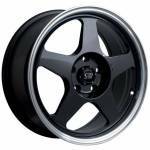 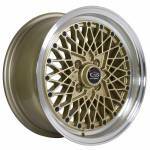 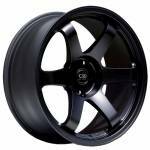 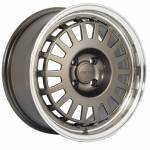 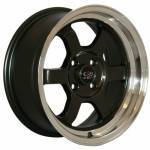 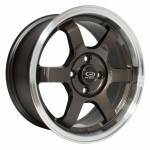 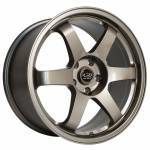 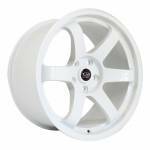 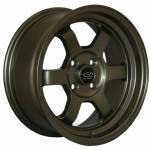 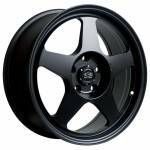 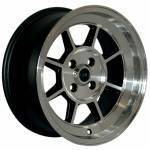 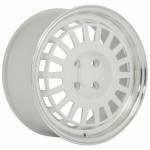 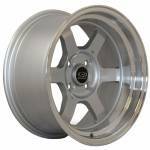 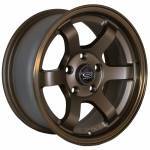 Size - All Sizes -15"16"17"18"19"20"
Rota alloy wheels, available here at Carnoisseur, come in a huge variety of styles, sizes and colours. 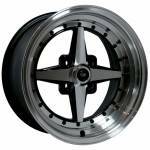 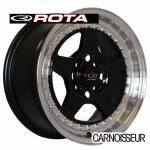 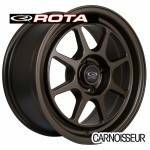 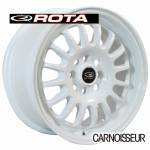 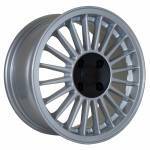 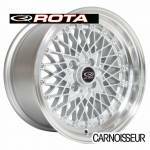 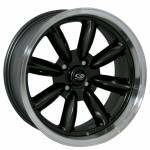 Whether your looking for lightweight drift alloys, or you want to get the euro-look, we have the Rota alloys for you! 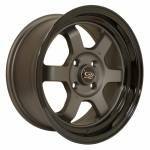 The colours available include the always popular gunmetal and black, as well as more striking hues like gold, red, green and blue! 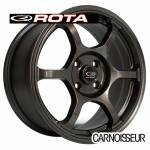 Buy your Rota alloy wheels online or by dropping by your nearest outlet.